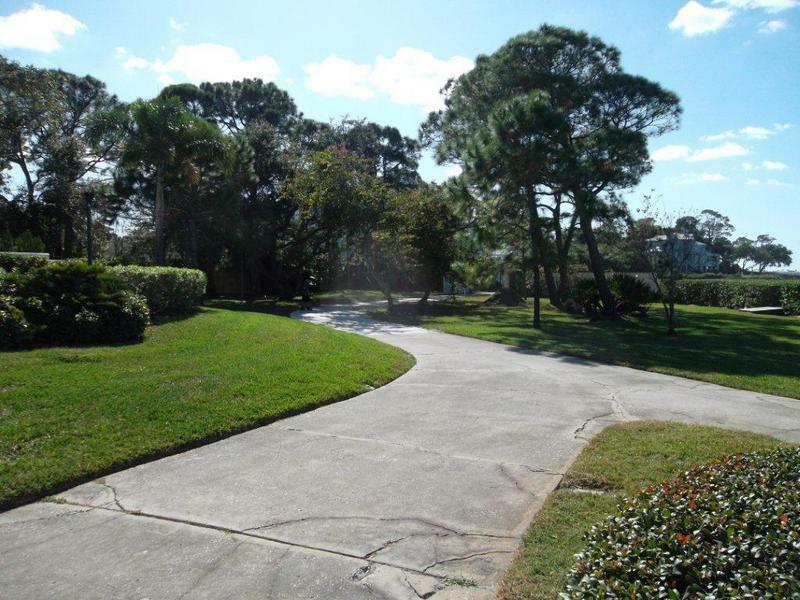 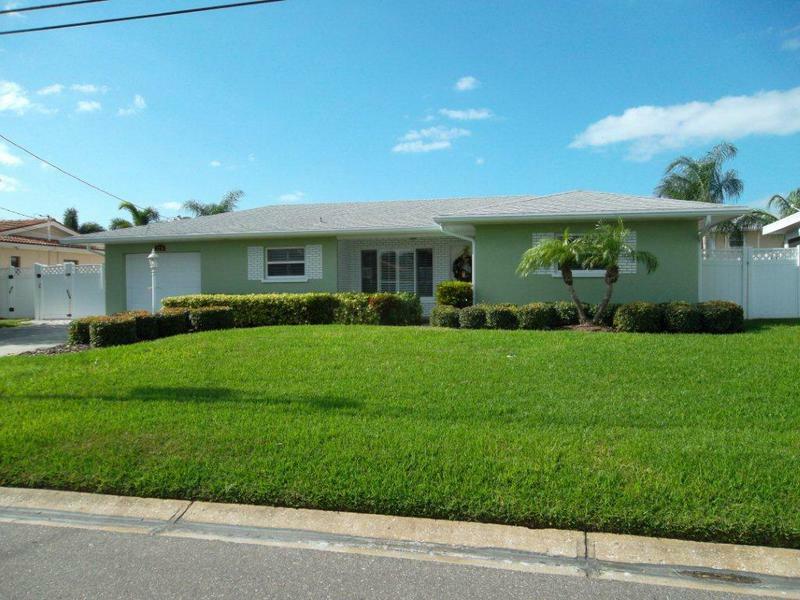 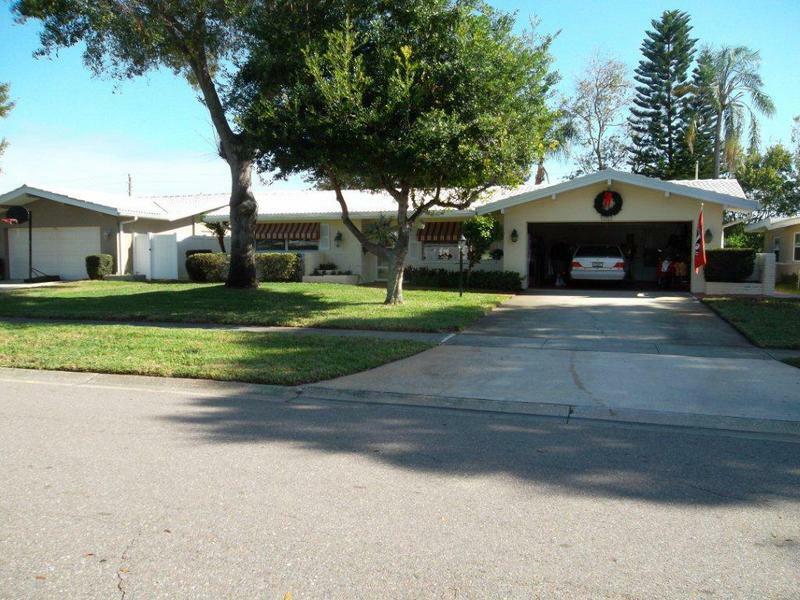 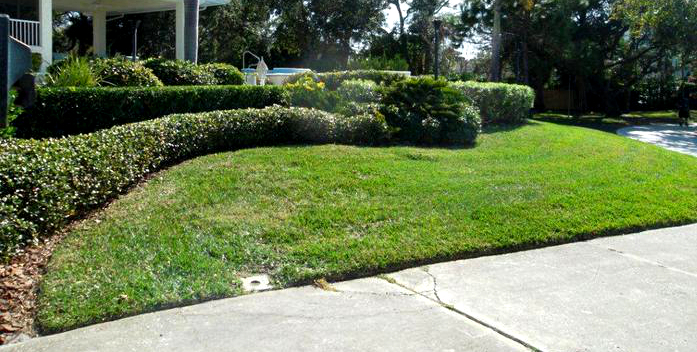 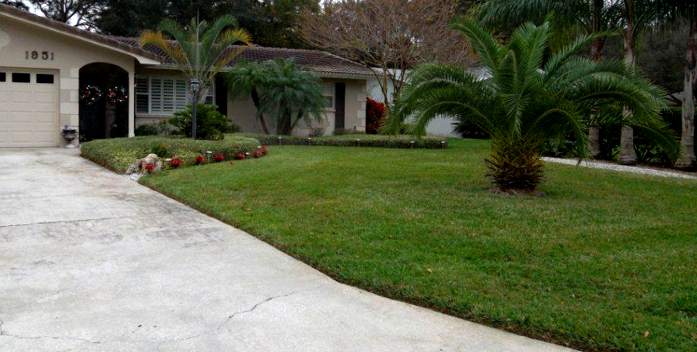 Basic Service: mowing, edging, weed eating and blowing Full Service: basic service plus bush trimming, weed control in plant beds, leaf removal, palm tree triming under 15ft, tree shaping under 15ft. 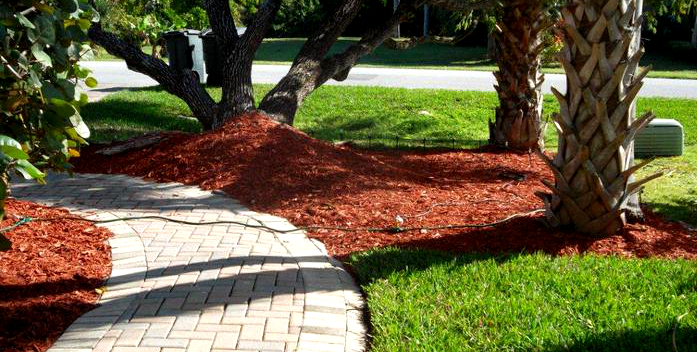 No job is too large or to small, we offer the service to clean and remove the unwanted in the garden and clean the debris around the whole yard and haul it away. 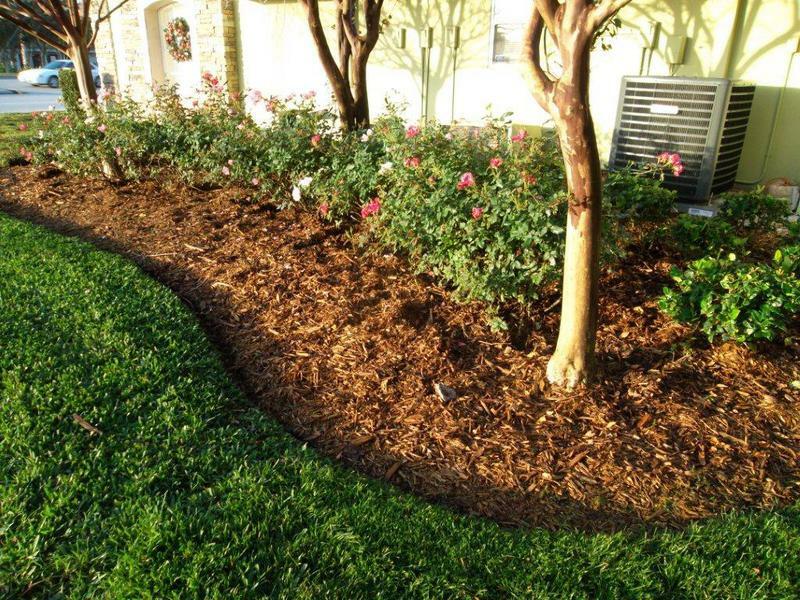 Mulching is one of most important ways to maintain healthy landscape plants a mulch is any material applied to the soil surface for protection or improvement of the area covered. 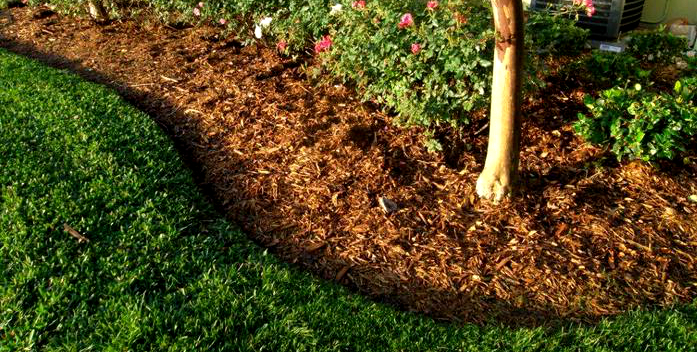 mulches keep the soil cooler in the summer and warmer in the winter. 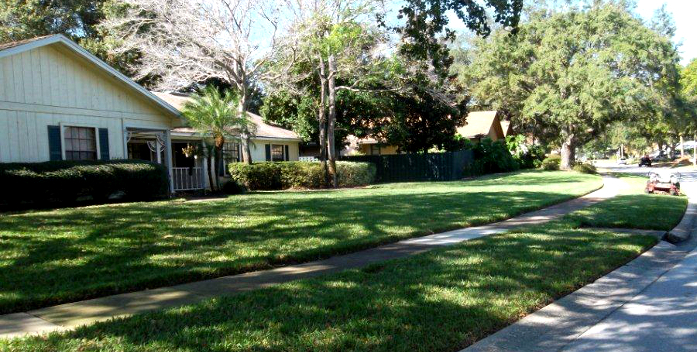 Is widely adapted to the warm humid regions of the area. 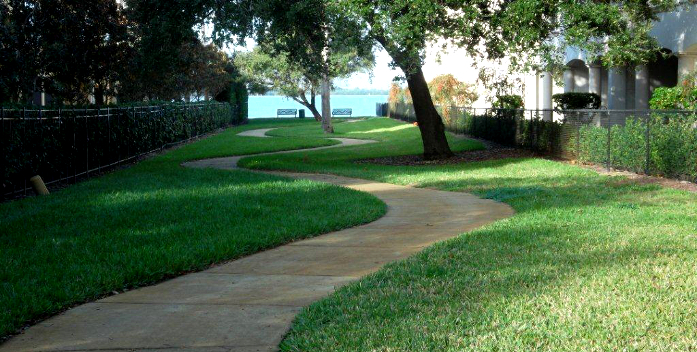 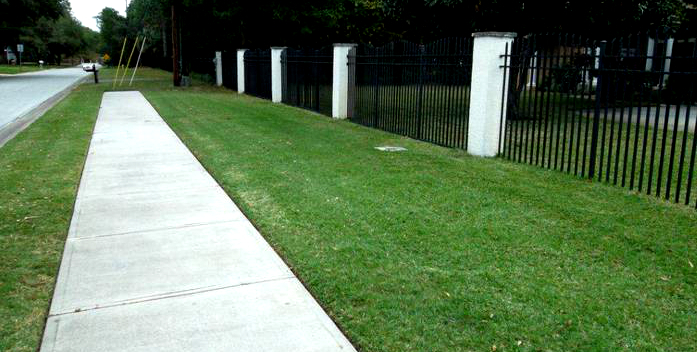 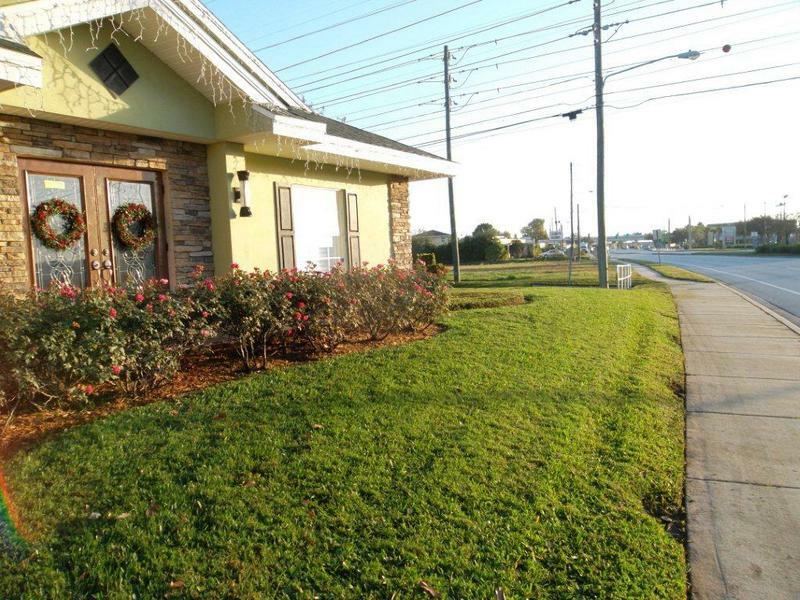 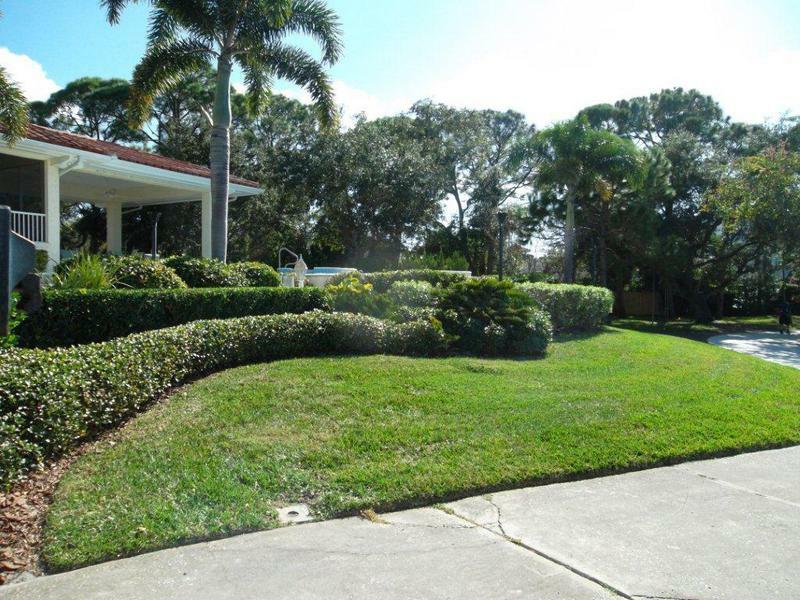 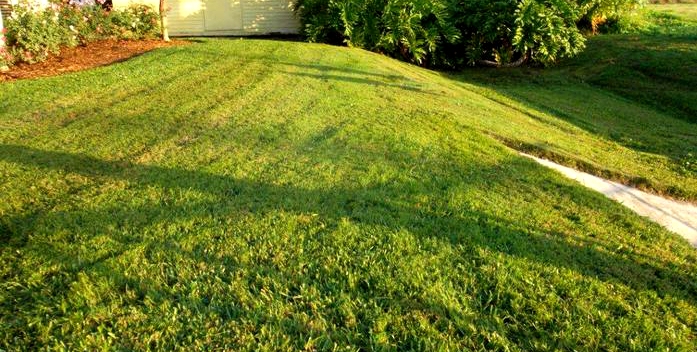 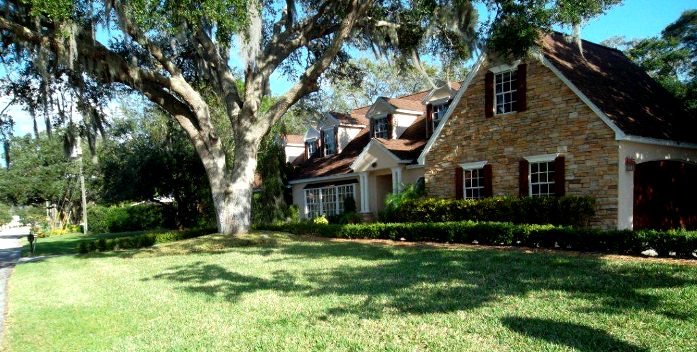 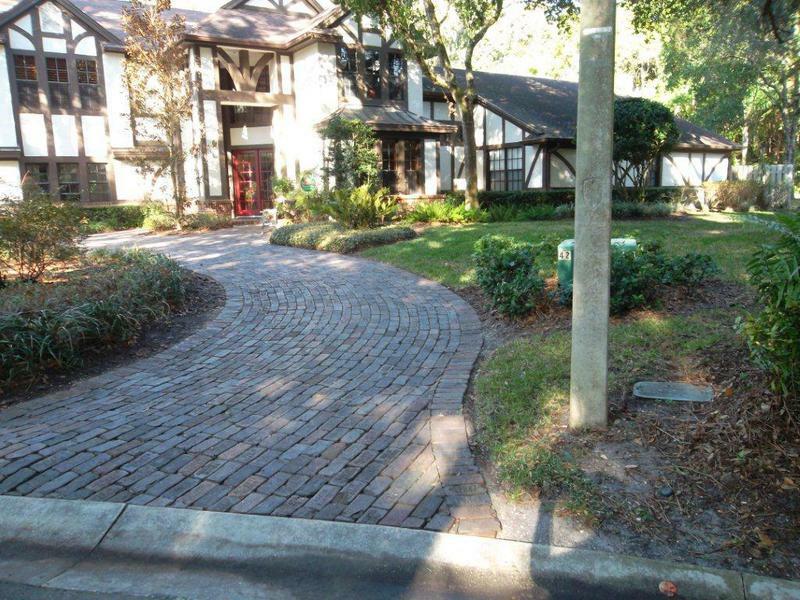 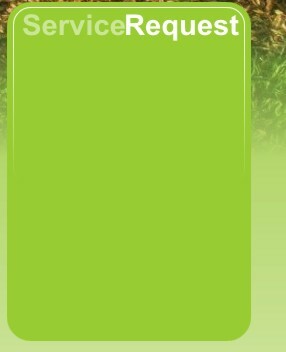 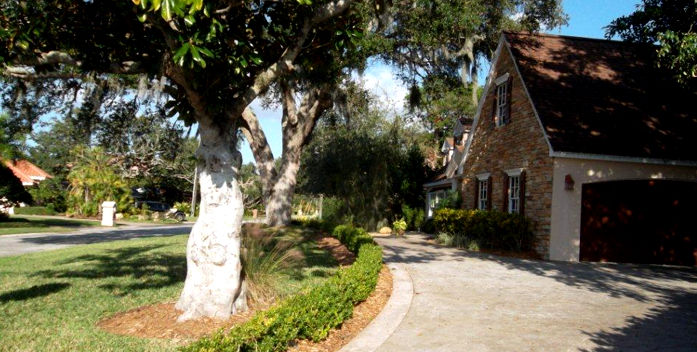 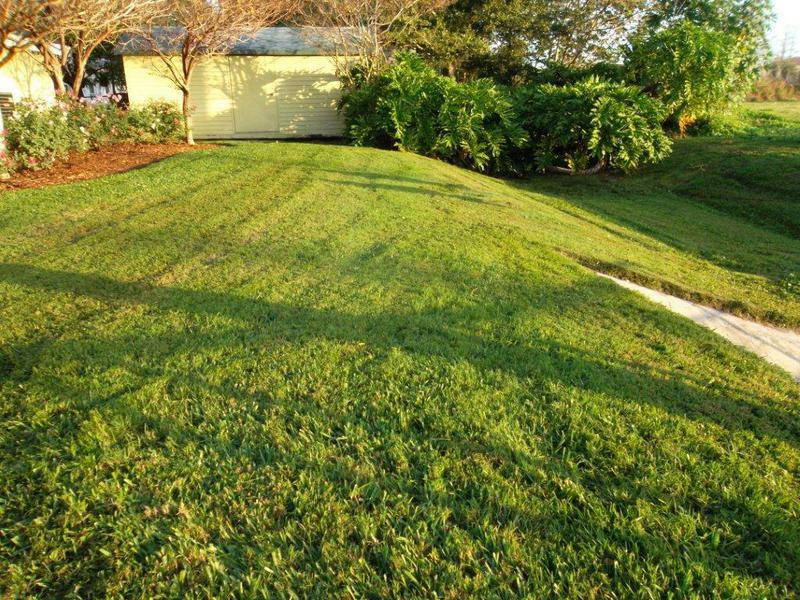 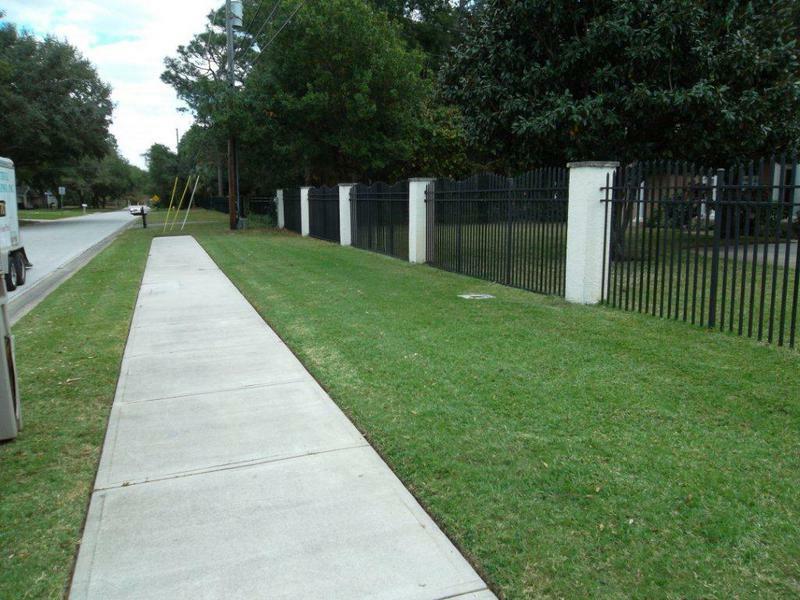 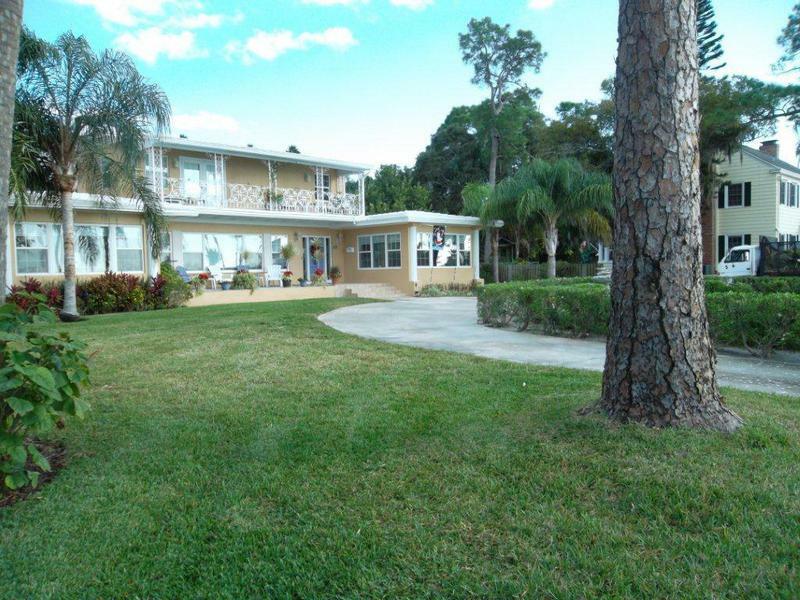 St. Agustine grass is the most commonly used lawn grass throughout the area it can grow satisfactorily in wide variety of soils. 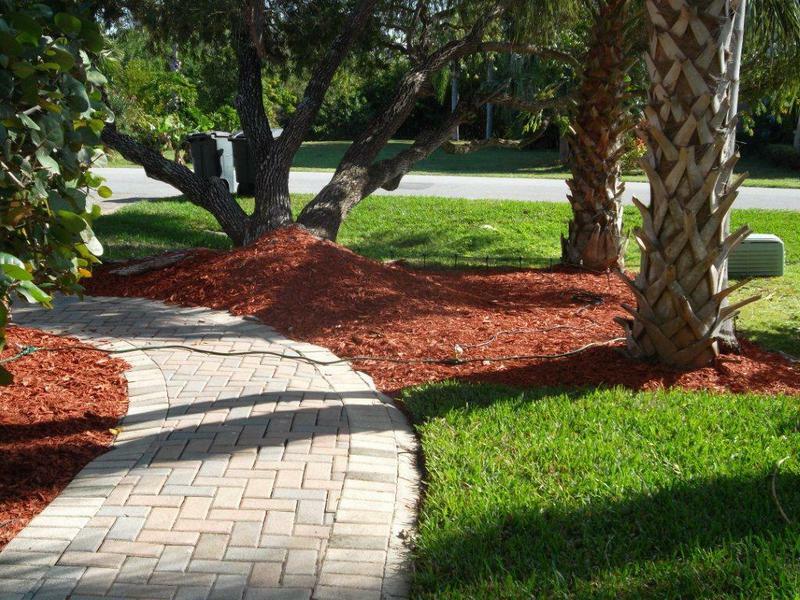 Form an extensive deep root system. 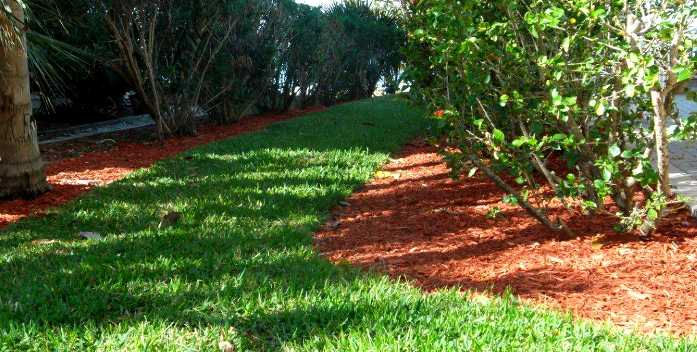 It sustains better than other grasses in infertile, sandy soils and does not require high inputs of water or fertilezer. 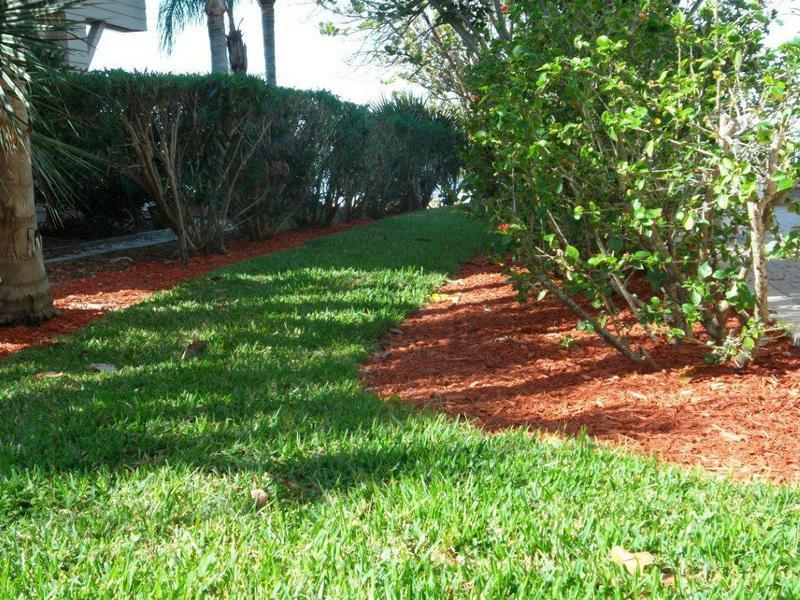 Bahia grass can reseed it self from the seed heads that it produces, especially during the long days of summer.